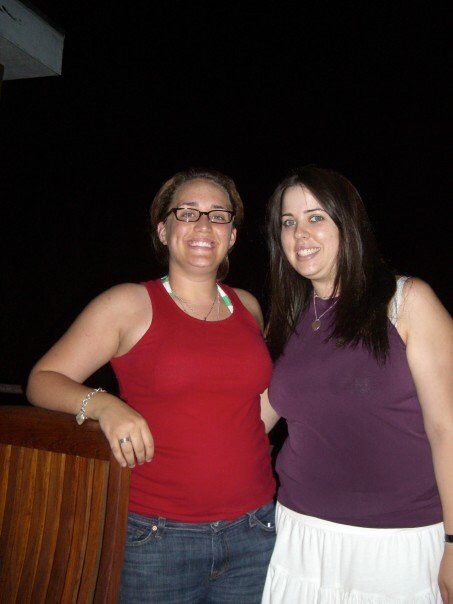 It’s that time of the week, Throwback Thursday Recipe Edition! And today, we’re going back to our first month of posting to one of our favorites. Another healthy but scrumptious recipe, Zucchini and Onion Rice Bowl! What inspired this recipe was what could you do with all that left over rice you have from Chinese food and when you make too much at dinner. And honestly, reheated rice isn’t all that great, but add it with some veggies and soy sauce? Yum. This is probably one of the simplest things you can make because it only has 5 or so ingredients. It’s flavorful, healthy, and friendly for those who don’t like meat! Obviously, you don’t have to use leftover rice, you’re allowed to make fresh rice! It’s all about what you have in your fridge and what you want to use. Click here for this recipe, and remember if you like our recipes, subscribe, like, share, and follow. 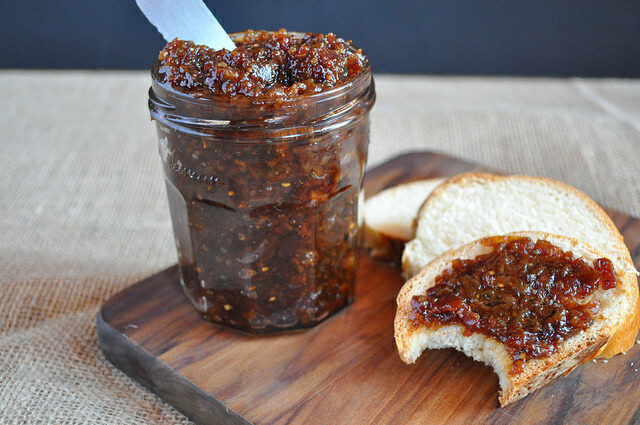 We loved our Canadian Maple Bourbon Bacon Jam SO MUCH, we wanted to share it with you again! If you haven’t already click on the link above and check it out! How good does that look? It’s savory, it’s sweet, and a little spicy. You honestly can’t go wrong, bacon, maple, bourbon, red onions, and chipotle? Mouthwatering. Also, if you haven’t already followed us, FOLLOW US HERE, on Facebook, Twitter, Instagram….pick your poison and do it! We promise tons of delicious recipes and embarrassing photos like this one.